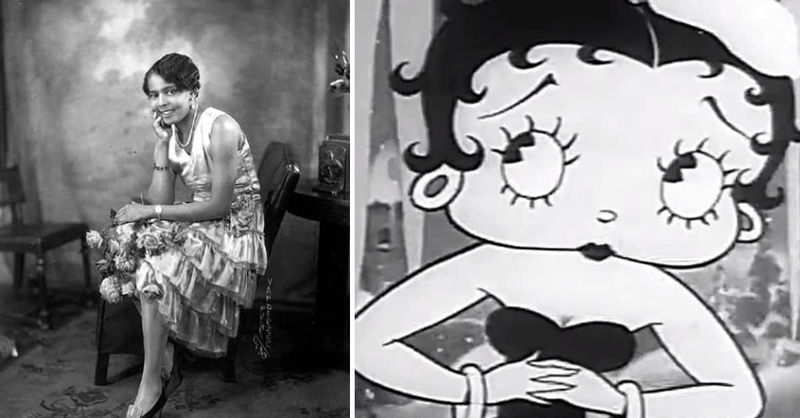 Who was Ester Jones and what was her impact on Betty Boop? There is certainly something to be said for the iconic American figure “Betty Boop”. Especially when it involves a stolen identity and a fight for rights. American singer Helen Kane caught a glimpse of Ester Jones’ (also known by her stage name as “Baby Ester”) cabaret act in 1928, which impressed Kane, as she kept a keen eye on some of her mannerisms, particularly Baby Esther’s characteristic voice style of using “boops” and other innocent/childish sounds. Baby Ester continued to be a prevalent singer in Jazz clubs in Harlem throughout the 1920s. Meanwhile, Helen Kane had believed that she had stumbled across a goldmine in Ester Jones’ stage act, therefore, plotting ways for her to escalate her own status to a level beyond what it was. It didn’t take much longer until Ms. Kane’s newest idea was unleashed; her new “baby style” was utterly laced with fragments of what she had been so inspired by when visiting the Jazz Clubs. She had successfully mirrored Ester Jones and called it her own. As Helen Kane continued to bask in fame, it soon came about that Fleischer and Paramount Publix Corporation decided to create their own cartoon character, loosely based on Helen Kane herself (though this was never admitted it was quite apparent). Kane punctually sued Fleischer and Paramount Publix Corporation claiming they were using her image and voicing style to cash in. Amid the trial, video evidence turned up that showed Baby Esther performing in Harlem and the courts flipped the tables on Helen Kane affirming that she would not retain private privileges to the “baby-booping” panache or image and that it was not of her invention. Though heads were nodding in favor of Baby Ester to have credit over Helen Kane in the courts for pioneering the “booping”, it was too late to credit her properly as she had since died. Though Ester Jones lived and played out her life with local notoriety in Harlem, in the grand scheme of things related to the hugely successful Betty Boop and the celebrated Helen Kane, Ms. Jones was not properly attributed. Had things been timelier and she had been alive during the Helen Kane versus Paramount trials then perhaps Betty Boop might have a different name and persona for the world to admire as a pop-culture icon – Baby Boop, anyone?